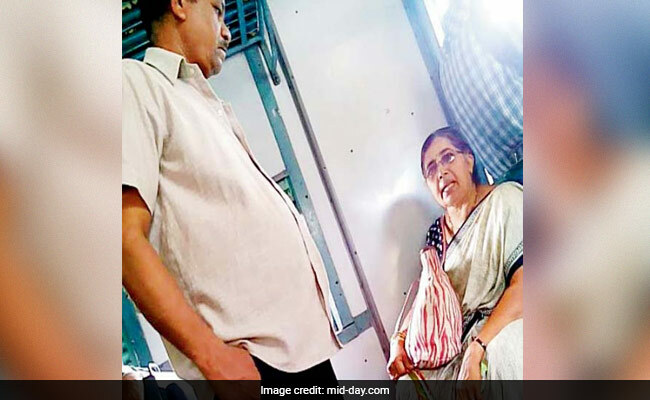 Mumbai: He is no stranger to the bad behaviour of train commuters, but this graphic designer drew a line when he spotted a raucous group of men forcing an elderly woman to vacate her seat for them. The same men pushed him out of the train when he tried to intervene - all the while, the railway police didn't even bother to show up. Ganesh Bhagat (32) boarded the Valsad-Mumbai passenger train from Boisar station at 7.10 am on Tuesday. 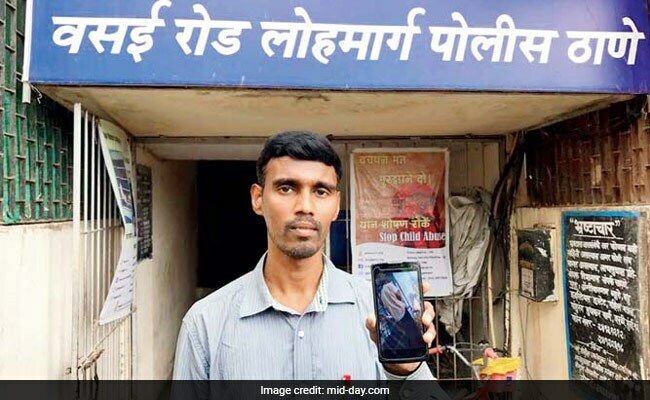 At Palghar station, he saw an elderly woman - about 60 to 65 years old - claim a window seat in the same general compartment. A while later, a group of around seven to eight men boarded the same coach and started arguing with her. Even though there were plenty of vacant seats in the coach, the men kept harassing the woman because she was taking up their 'favourite' window seat. "They were abusing the lady and tried to force her to leave the seat. I tried to intervene, pointing out that she was old enough to be our mother, but the group got upset and began abusing and assaulting me. They then pushed me out of the train and onto the platform at Palghar station," recalled Bhagat. "I made a call to railway helpline number, and they assured me they would send help soon, but nobody came. I boarded the same coach again and kept calling the helpline, and the official said that help would arrive at the next station. 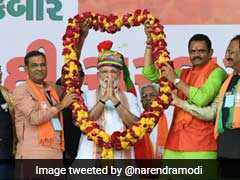 But Kelve station passed, then Saphale, and the woman finally got down at Virar station," he added. Bhagat alighted later, at Borivli station, but the cops never showed. "Such incidents happen several times on the train; it happened to me a few months ago as well. Nobody helped me on Tuesday, so the next day I went to Vasai GRP and registered a complaint after another long argument complaint with the cops. They took down my statement and registered a non-cognisable complaint, assuring strict action against the culprits," said Bhagat. Senior Police Inspector Rajendra Bosle, from Vasai GRP, said, "The incident took place at Boisar station, so the case has been transferred to the Palghar GRP."